While we may be heading into the warmer months, that is no reason to hang up the boots. Boots are always a good option. More specifically, cowboy boots. Whether they are styled with a dress, or tucked into pants, boots are always the finishing piece to the puzzle (outfit). 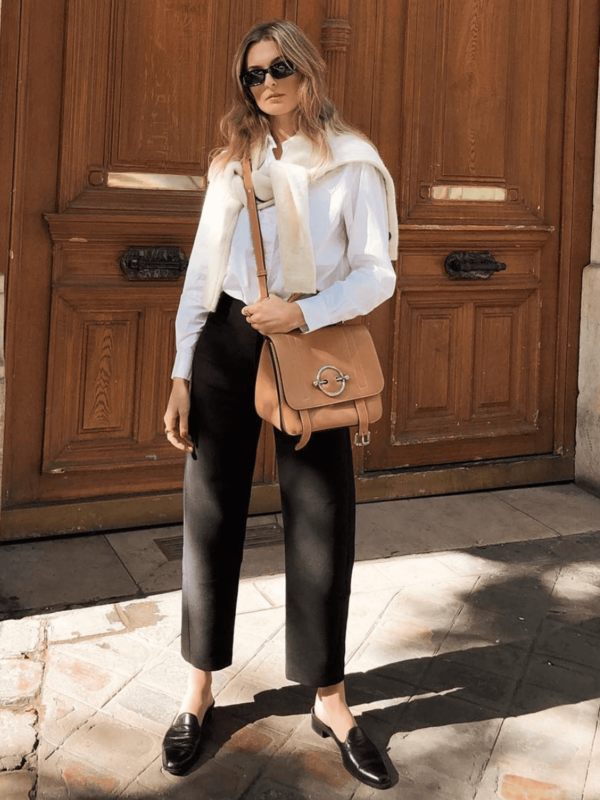 Opting for a neutral palette, Danielle sports a grey marle blouse, a pair of tan paper-bag waist pants and of course her cowboy boots. No matter what you style your boots with, the outcome is always stellar.. So throw on your fave pair because these boots are made for walking..